The competition is huge and we can`t deny the fact that if you are a business, you just can`t fight your competitors unless you have a domain registered and you are looking forward to expand your business on the internet. However, like every other business person who are looking to register their domain name, you might be wondering, what does it mean by bulk domain registration? How registering bulk domains can help a businessperson? Or someone would say, why is it better to use a .COM extension over the others? In this post, I will try to answer all your queries along with guiding you through the process of bulk domain registrations on GoDaddy. Hope you will find it helpful, if you are the one looking to register bulk domains or confused between multiple domain extensions to pick from. There could be two reasons behind bulk domain registrations – either too many businesses or they want to safeguard their names from the cybersquatters. However, many of them are cybersquatters who buy bulk domains, which they sell later for a good profit. 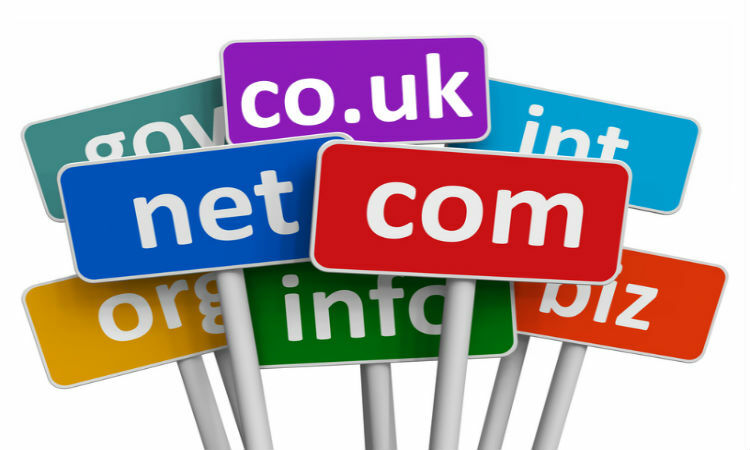 One of the well-known TLDs (Top-level Domain), the .COM has an unbeaten record on the internet with millions of domains using the .COM extension behind their names. Although, several other TLDs are available nowadays - .COM is still on the top. As you can see that the price may fall down to $7.69 per domain if you want to buy domains in bulk. A good thing is that, GoDaddy will hide your details if you register domains in bulk. That said, your identity will not be disclosed to people around the world instead, the name GoDaddy will appear up for the people to see. The procedure remains the same for other extensions as well, so if you choose to buy in bulk, you can reduce the price down under your budget. However, the credibility of a .COM extension is more than the other dozens of extensions available in the market. It helps you to be one step closer to the professionalism. The .COM extension, being used by millions of users, offers a credibility to your brand. Registering your brand name with the .COM name extension will add you a valuable identity among your competitors. Although, initially intended to be used up for commercial purposes, .COM domain can be used by anyone nowadays. The .COM Extension, being associated with the world leader GoDaddy, is a trademark in itself. Although, I have tried to come up with all your answers, however, before using bulk domain registration to your advantage or choosing domain extensions, it`s highly recommended to do some R & D and make your decisions accordingly.